The M11 design was the first research engine, which was developed by the Versuchsanstalt fuer Oelmotore at Aachen. With that engine, Junkers continued his initial work at the former Versuchsanstalt fuer Gasmotore at Dessau, which was stopped in 1893 after Oechelhaeuser and Junkers seperated from each other. The numerous designator "11" continues with the counting of the Gasmotor Versuchsanstalt, which had stopped with Model X by Oechelhaeuser. The M11 work started shortly after the foundation of the Versuchsanstalt fuer Gasmotore in Aachen in 1902. It took two years until Scheller and Junkers were ready for the first run of the M11 engine on 8th November 1904. 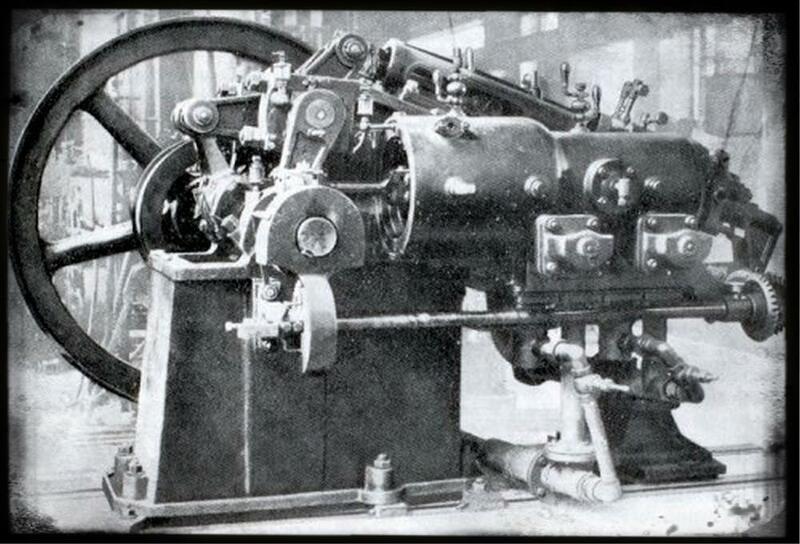 The M11 was a research engine on the way to a Tandem Gas Engine. Mostly the M11 is a gas engine, but in 1905 Junkers changed the design for Diesel Oil and other fluids. Final work on the M11 were performed in 1906. The M11 engine was the last gas engine, which was developed by Hugo Junkers. All further designs were fluid engines.